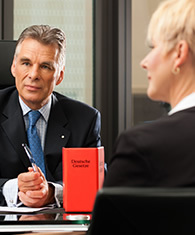 Consult with our experienced lawyers for unique solutions. The best law firm in town ! Artus Wise was founded by Corinne Bitoun and Salli Swartz, who each have over 35 years of experience. Founded in July 2011 with a team of French attorneys, the firm’s mission is to give specialized, cost effective legal advice to French and foreign companies and individuals in our respective areas of expertise. (For more details, see Practice Areas). We pride ourselves on our client-attorney relationships which are intuit personae. Each client is different and our advice and legal services are designed to fit each client’s situation and project. We are hands-on and extremely responsive to our clients’ needs and requests. Our legal teams are selected in light of the clients’ budgets and the type and level of expertise we provide. We do not train associates at the cost of the client and we do not overstaff deals. The partner in charge will always be available. As a result, clients will not need to explain their needs over and over again to different lawyers in the firm each time the client requires a service or information. Although we are based in Paris 8th arrondissement, we often travel to see our clients, who are located in France, Europe, USA, Asia and the Middle East. To meet our clients’ specialized international needs, we have a network of partner firms worldwide upon which we can call on our clients’ behalf to assure that specialized and personalized services are rendered to our clients worldwide. 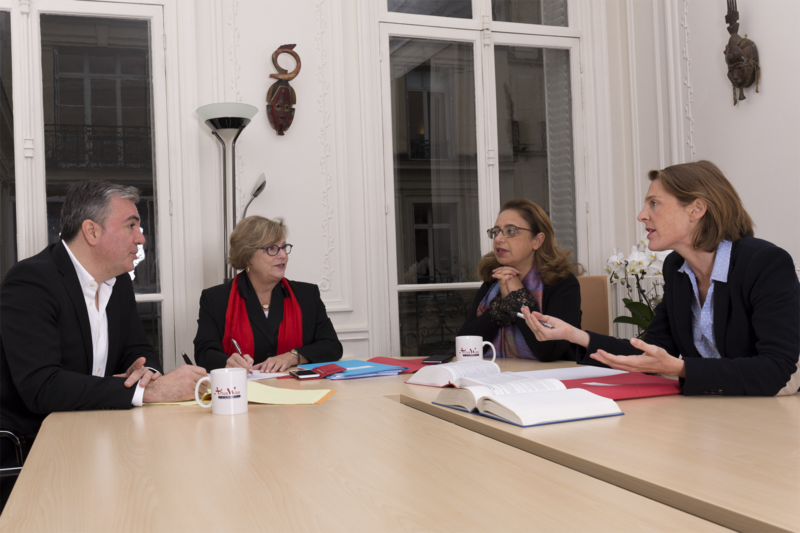 We also work with specialized French attorneys for certain administrative and tax issues. We are committed to serving our clients with integrity, efficiency, honesty and excellence. Our core values are human values and we hold ourselves to the highest ethical standards in connection with our client relationships. 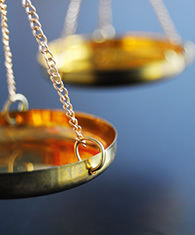 We represent executives and companies in connection with criminal investigations and criminal procedures in France where we accompany and advise our clients throughout the different criminal procedures in France, including trial. We accompany our business clients through every step of their growth: from birth (incorporation of companies) through death (liquidation and dissolution). Our lawyers litigate in the French commercial, civil and criminal courts on behalf of our clients in connection with private client, criminal and commercial disputes in the first instance and on appeal. Artus Wise lawyers advise private individual clients and family offices in high stakes and high net worth divorce, child custody and estate matters both in France and cross border and the transmission of family owned real estate and other businesses. Labor and employment relationships in France are complicated and extremely regulated. No business or private client lawyer can avoid the impact of labor law in France. We work very closely with the law firm of Perrine Pelletier with whom we share offices and who is a specialist in IP/IT issues in France. Salli's skills and knowledge of the French legal system coupled with her keen business sense have made her an indispensible element of our firm's entry into and continuing successful operations in the French market. Salli is an extremely skilled international business attorney whose depth of knowledge extends globally far beyond France. Salli and her firm were highly recommended to us, and we pass along the same high recommendation. With the firm of Artus Wise, our group has a relationship with a small middle size firm but which has an international network worthy of the biggest international law firms. We are very satisfied with the services rendered regarding our matters both with regard to the results obtained and the firm’s reactivity. A French bill rendering parent companies responsible for the acts of their subsidiaries and sub contractors will be debated and probably adopted on March 30, 2015. © Copyright ArtusWise. All Rights Reserved.